& look forward to making your event memorable! 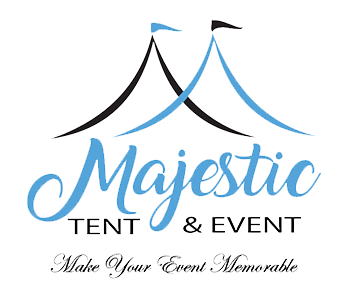 Majestic Tent and Event Center has been serving the Ark-La-Tex and surrounding areas for many years, specializing in party rentals and event design. We have a wide array of equipment for other events, offering everything from tables and chairs to linens and drapes; from sound and lighting to Dance Floors and Staging. Majestic Tent and Event knows how important your event is to you, and we will work with you in as large or small a capacity as you need. We understand that your event is not the only thing on your plate, so we strive to create a stress-free experience by tailoring our services to fit your individual needs. Majestic Tent and Event will make it our priority to make you comfortable with the planning process by staying in direct contact with you through every single step, or as often as you want. 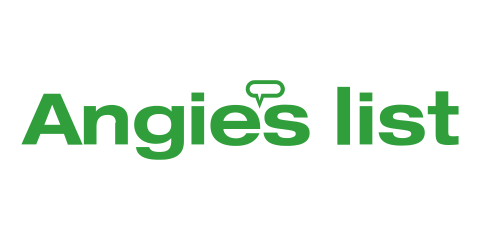 Your source for an excellent selection of inflatables and bounce houses. We have bounce houses, wet and dry slides, obstacle courses, games and more. Our goal is to create a stress-free and pleasurable experience for you while planning your wedding or other event. When you work with us, you can relax in the knowledge that your special day is being managed by professionals who make your happiness their utmost concern. Whether it's nuptials or a birthday party; a corporate banquet or a graduation celebration; we treat your event with the same importance as we would our own. Majestic Tent & Event will also provide fabric structures and storage for construction sites. Whether you need a lunch tent or a tent for storage, we have a variety of options to choose from. Call us today for details!